Great Location! Corner over size Lot! Popular Pasadera Plan 2 looking down the 8th hole of the Weiskopf Private Course at PGA West! 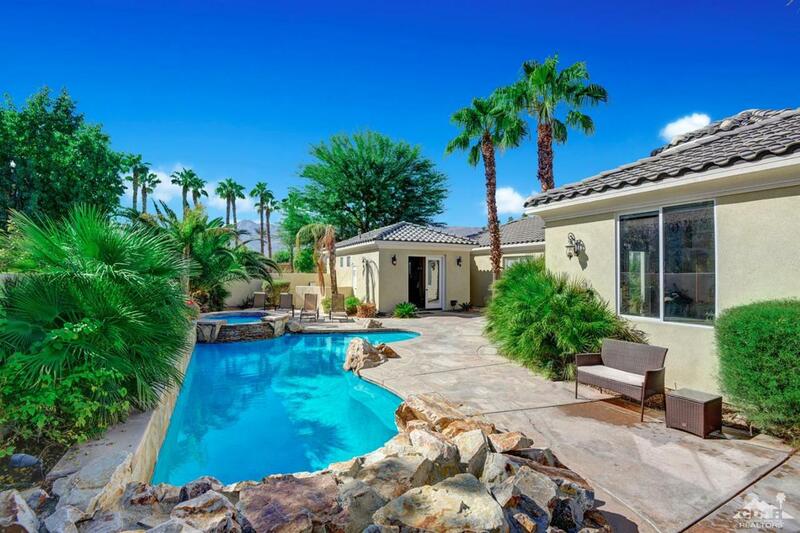 Private courtyard entry leads to the secluded front loading pool & spa! 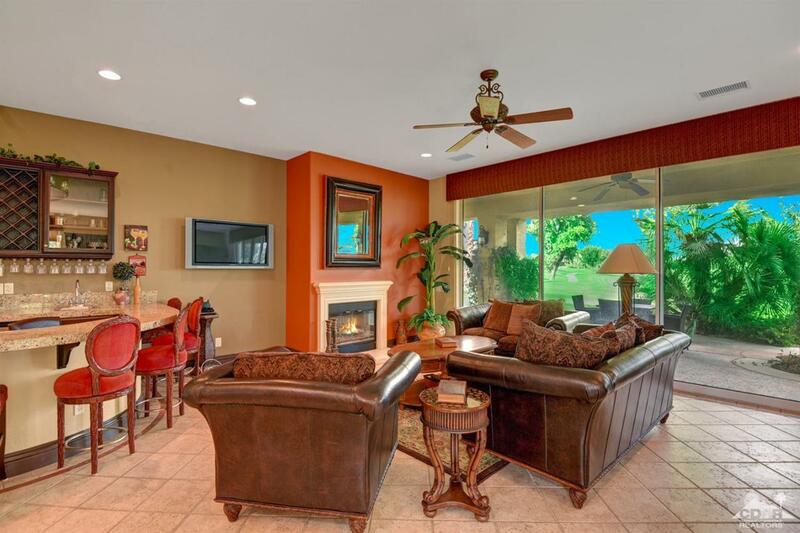 Spacious & open floor plan awaits with tile flooring, great room with fireplace & wet bar. 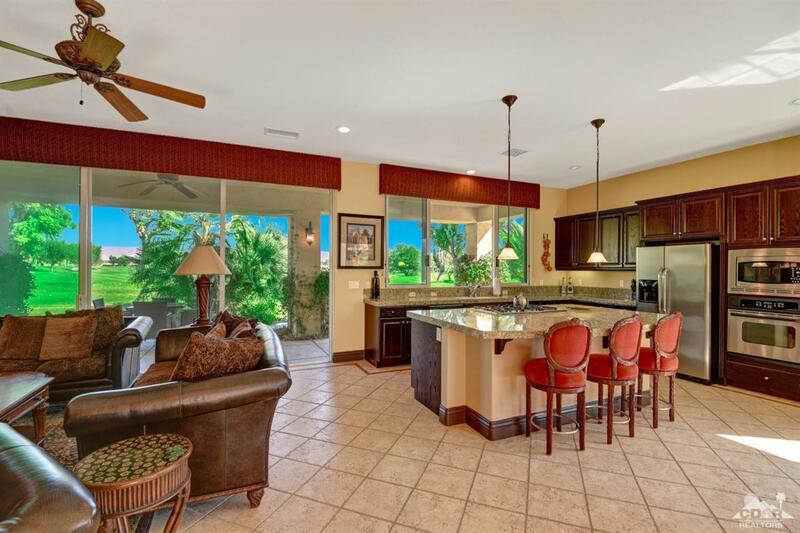 Culinary kitchen offering a large island with gas cook top, granite counters & stainless steel appliances. Dining area overlooks the pool & spa! Large master suite offers a sitting area, direct back patio access, soaking tub, walk in shower, double vanities & a walk in closet! Your guests will love the 2 room detached Casita with sitting area, kitchenette, bedroom & bath! 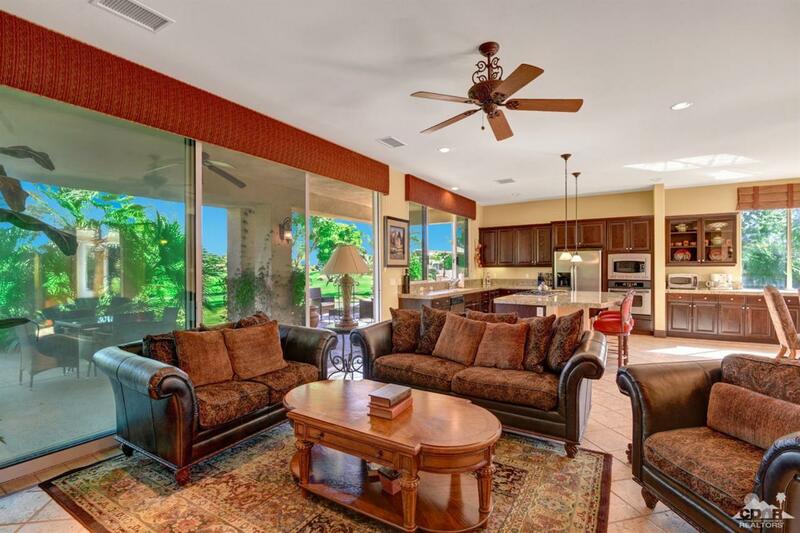 Ample outdoor living space with a BBQ island, plenty of patio space in both the front pool area & out back overlooking the golf course. This home has it all! Offered Turnkey Furnished!